FAQ's about municipal leasing. 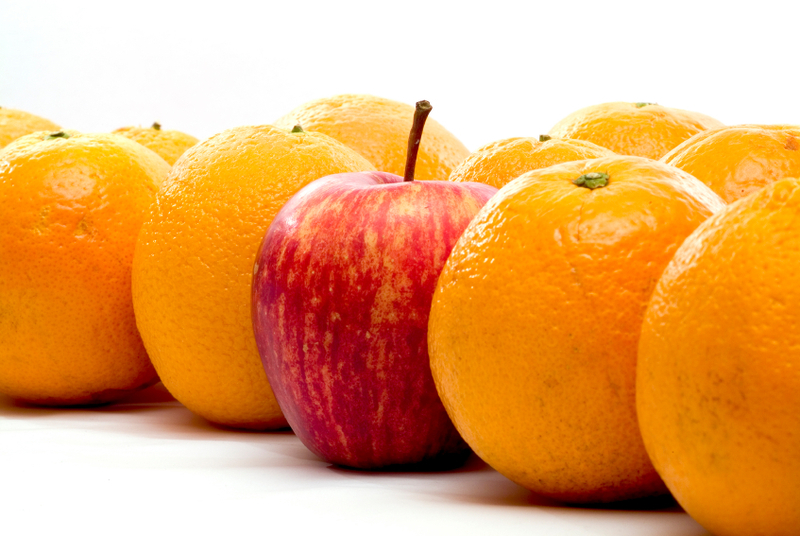 "Are you comparing APPLES and ORANGES? Our 33 years of experience count.. You're in the right place for answers to frequently asked questions about the differences between municipal leasing, commercial and personal, who selects the vendors and the equipment, why the interest rates are so low and what is required to qualify, how the vehicles, equipment, hardware and/or software is paid for. We have the answers you need to these important questions about VERY LOW INTEREST tax exempt municipal lease-to-own financing for state, county & municipal governments, sepcail districts & authorities. CALL or CLICK HERE to review all of the FAQ's or to contact an expert by email, phone or form! We are the municipal LeaseExperts. A+ Rated by the BBB. Are Leases Really All the Same? Let us prepare a quick quote now on any combination equipment & terms. We can have real numbers on your desk today, you’ll know within 60 seconds of receiving our quote if municipal leasing is the best choice for your agency! Do You Have Questions About Comparing Leases? Previous PostPrevious How does municipal leasing work step by step?